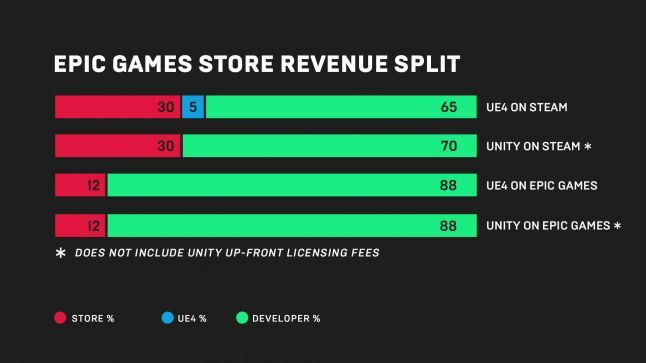 Epic Games, maker of Fortnite and Unreal Engine announced recently, that it will soon launch its own online store, a games store with 88 percent in revenue going to developers. The store will launch with a hand-curated set of games on PC and Mac and will open up more broadly to other games and other platforms later in 2019. 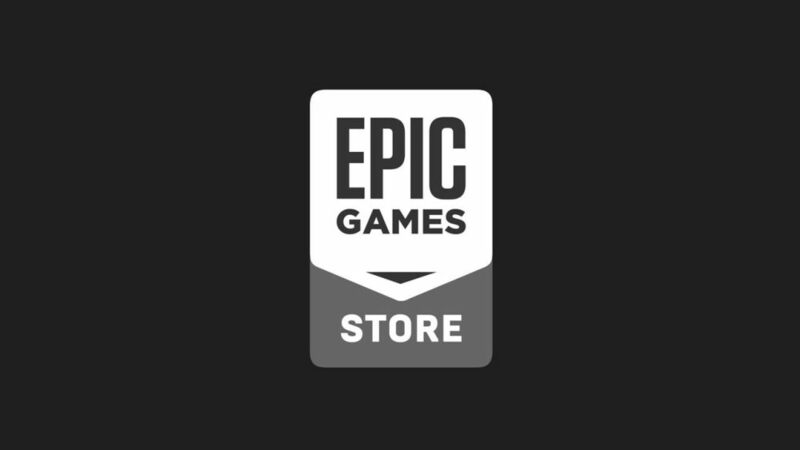 Epic Games founder and CEO, Tim Sweeney said: "For the past five years, we've been building tools enabling Epic to bring our games directly to players. We built the Epic Games launcher on PC and Mac featuring Fortnite and Unreal Engine; we built a worldwide digital commerce ecosystem supporting dozens of payment methods; and we gained great economies of scale thanks to Fortnite's growth." "As developers ourselves, we wanted two things: a store with fair economics, and a direct relationship with players. 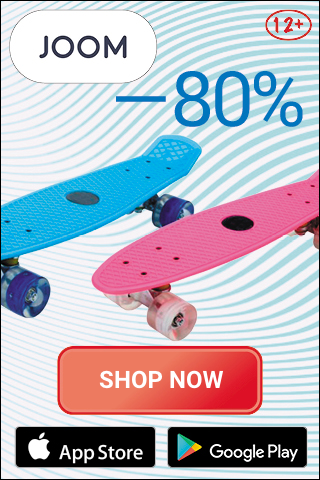 And we've heard that many of you want this too!" More details on upcoming game releases will be revealed at The Game Awards 2018 on December 6.